A Psychological/Psychoeducational evaluation is a set of assessment procedures administered by a licensed psychologist or credentialed school psychologist to obtain information about a student's learning, behavior, or mental health.The results might be used to develop instructional or behavior plans for students, to identify significant mental health concerns, or to determine eligibility for gifted programs or school readiness. Psychological services include the treatment of mental illness and behavioral disturbances in which an qualified health care professional, through definitive therapeutic communication, attempts to alleviate the emotional disturbances, reverse or change maladaptive patterns of behavior and encourage personality growth and development. 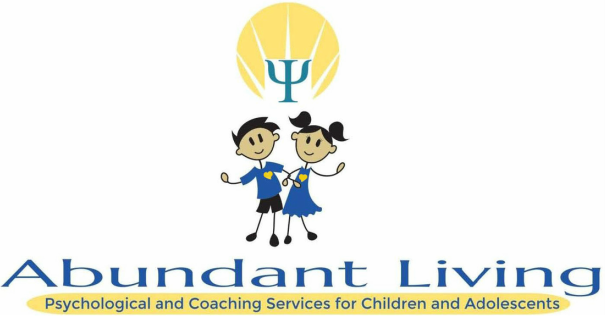 Psychological Services include psychotherapy, counseling, cognitive-behavioral therapy that is provided face-to-face with clients and/or family member.